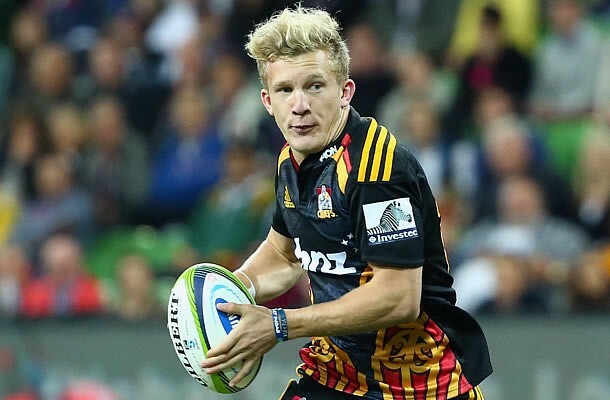 The Chiefs have named their Super Rugby team to play the Hurricanes in Wellington on Saturday with Damian McKenzie getting the nod at first-five. McKenzie starts in the number 10 jersey and Andrew Horrell will provide cover on the replacements bench. In other changes to the team lock Michael Allardice get his first start of the season and while Hosea Gear takes over the duties on the right wing. Mitchell Graham, Liam Squire and Maama Vaipulu all come onto the bench along with Andrew Horrell. Ahead of one of the most anticipated matches this season, Chiefs coach Dave Rennie said, “The Hurricanes are the form team of the competition. “They are a team full of experienced players and have combinations that have played together for a number of seasons.” . 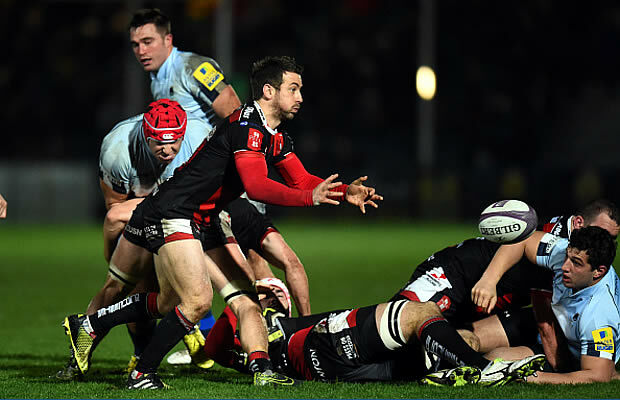 “They have been consistent and played some great footy,” said Rennie.